Looking to brighten up your garden at night? Introducing the newest addition to our collection of lanterns, this beautiful Metal Garden Lantern is finished in a solid black colour and is made from metal. 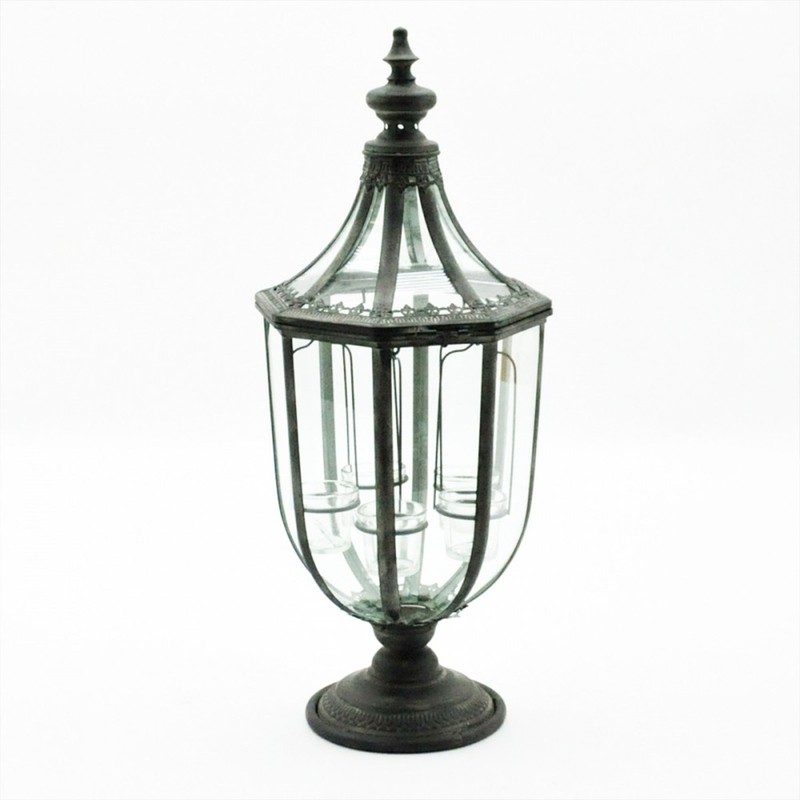 Featuring a tea light holder for candles this lantern is sure to bring your garden to life at night. Hand crafted to the highest quality it's ensured to last a lifetime.